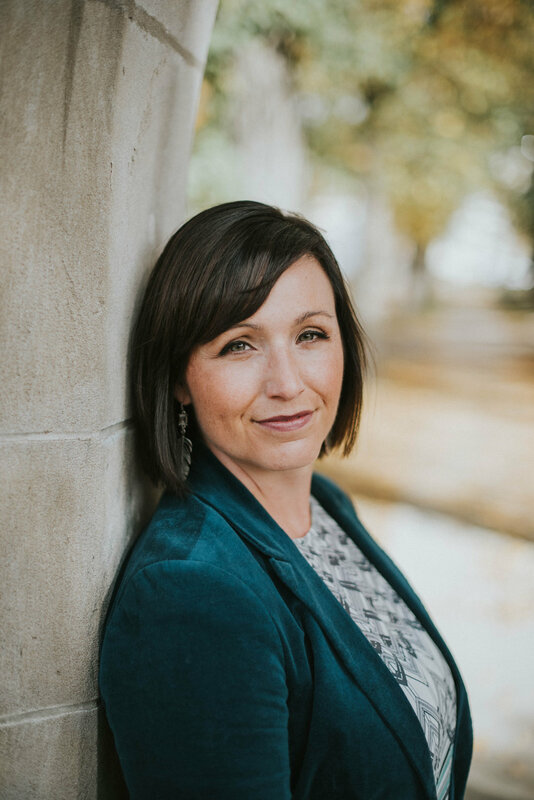 Allyson Stevenson is a Métis adoptee and a scholar with research background on the impact of the Canadian child welfare system on Indigenous peoples in Saskatchewan. Allyson holds a B.A honors, M.A and a Ph.D. in History from the University of Saskatchewan. Within the past years, Allyson has been a special lecturer in Indigenous Studies, Women’s and Gender Studies, and in the Department of History at the University of Saskatchewan. Some of her previous experiences include working as a contract researcher doing annotated bibliography of Métis Sources at Parks Canada. Allyson’s outstanding work has received the University of Saskatchewan Graduate Thesis Award in the Humanities and Fine Arts (2015) and the Experiential Learning Fund Office of Community Engagement and Outreach University of Saskatchewan (2015). Allyson brings to the project her extensive knowledge on archival research and exceptional mentoring skills.